Please tell me! Galko-chan was pretty good too. Yay! Finally figured out how to make subs work again on VLC. They wouldn't switch on from the subs menu on the player itself, ended up having to delve into preferences and then switch subs on from subs/osd. 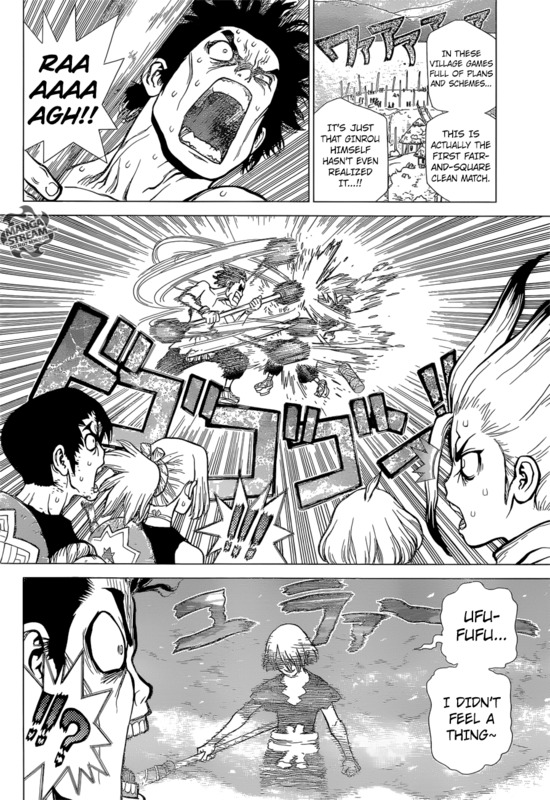 *Love* the humour in HxH Like Zushi's response when his teacher is done explaining why he lied. SOK likes Seki-kun and Galko-chan another convert! Part 6 Jotaro is amazing. strawberry float yeah this final section is insane! Qikz wrote: Part 6 Jotaro is amazing. I didn't care for him much during Part III, but he's grown on me more and more each time he has shown up since. Part VI turns everything to 11 in that final arc. Karl wrote: SOK likes Seki-kun and Galko-chan another convert! HunterxHunter has gotten silly Spoilers for eps around about the 27-32 mark: The Nen stuff was at first a perfectly fine new addition to the HxH world, then we get to the ep where Hisoka has his fight and it got *monumentally* stupid. I mean, at that point Nen just turns into a anyone can have any power kind of thing. Oh well, at least the fights are still good. Trust me, that's the headline. He was arrested for "possession of several DVDs that included a naked video of a girl in his early teens in his office in Tokyo"
"I like girls from late junior school grade to second year middle school grade." A new visual for the third anime adaptation of Kouhei Horikoshi’s Boku no Hero Academia (My Hero Academia) manga has revealed that the third season is slated to air from April 2018. Last edited by Saint of Killers on Tue Nov 21, 2017 1:47 pm, edited 1 time in total. Was just about to post both of those. Being confirmed in a number of places as an April 2018 release for season 3 of BnHA. Just gotta hope that it's another 25 ep season. Dr. Stone is always such a blast. Saw the first (Dubbed) episode of Kill La Kill. Need to keep an eye out for the set on sale. One Piece manga has been killing it lately. Finally getting around to watching Love Live, on episode 3 now, this has some really nice animation. Lagamorph wrote: Saw the first (Dubbed) episode of Kill La Kill. I found the dub voices really good, they sounded like they were really enjoying the over the topness of it all.